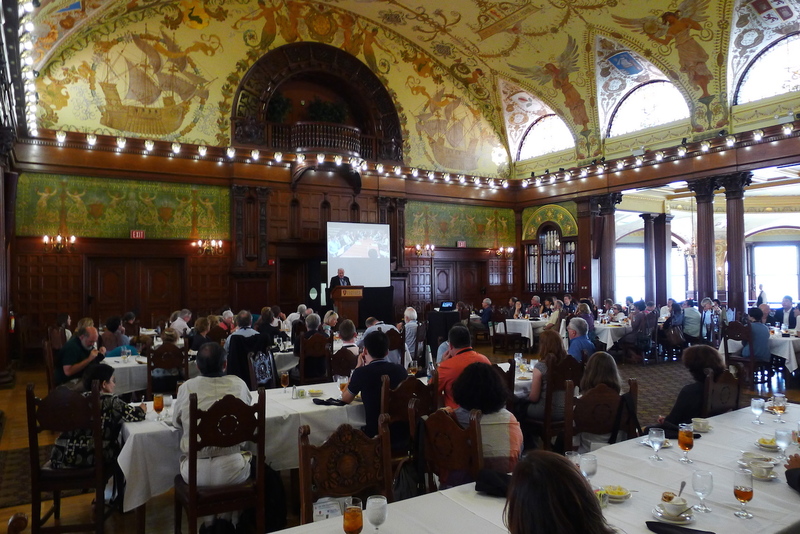 16th IPHS Conference, St. Augustine, Florida, USA. 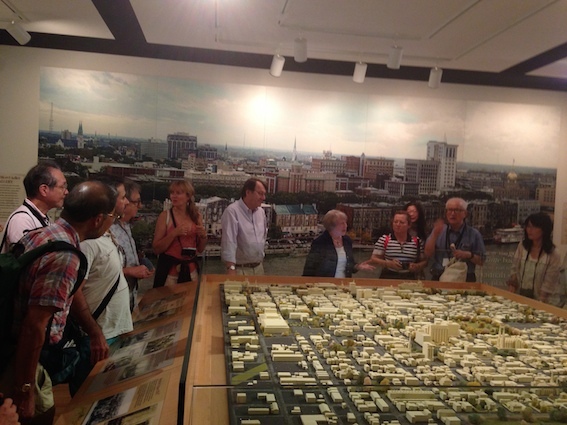 Conference ‘The planning game’ by Alex Garvin at the Ponce de Leon Hall. 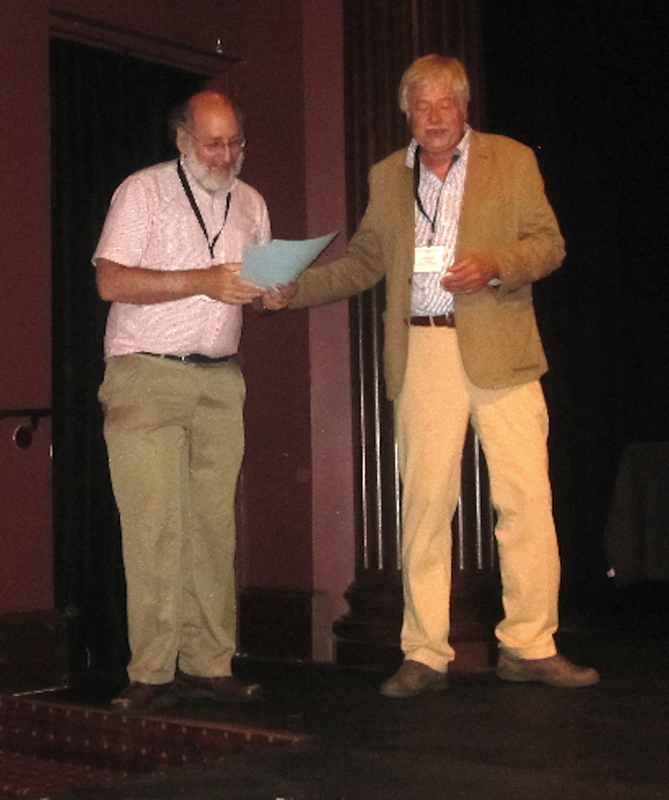 Lawrence Vale receiving the 2014 IPHS Book Prize from Dirk Schubert. Photo: Shun-ichi Watanabe. 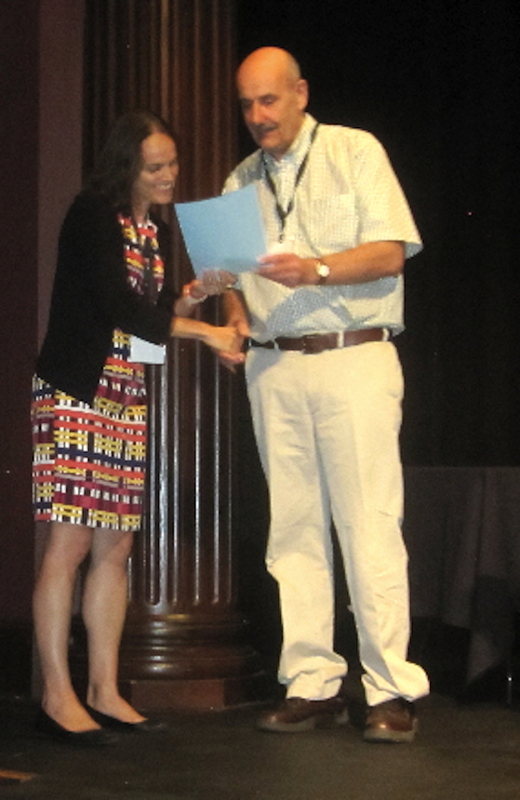 Francesca Russello Ammon receiving the 2014 Anthony Sutcliffe Dissertation Award from Robert Freestone. Photo: Shun-ichi Watanabe. 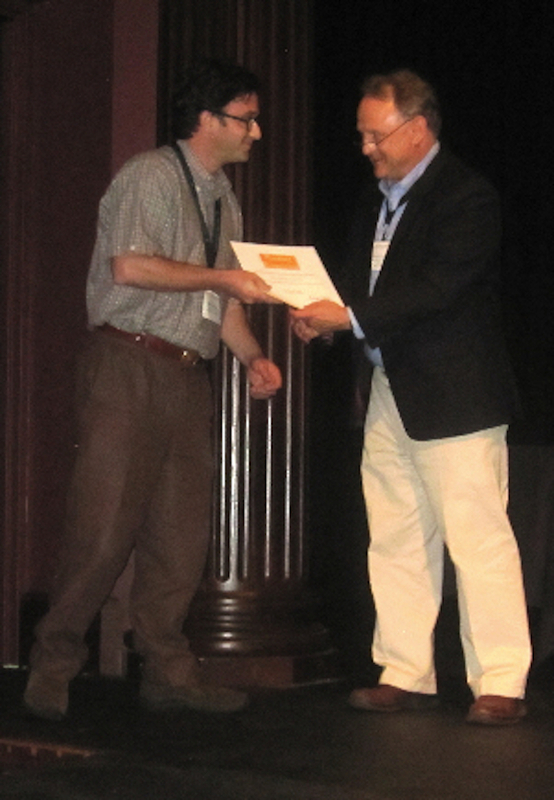 Domenic Vitiello receiving the 2014 Planning Perspectives Prize from David Gordon. Photo: Shun-ichi Watanabe. 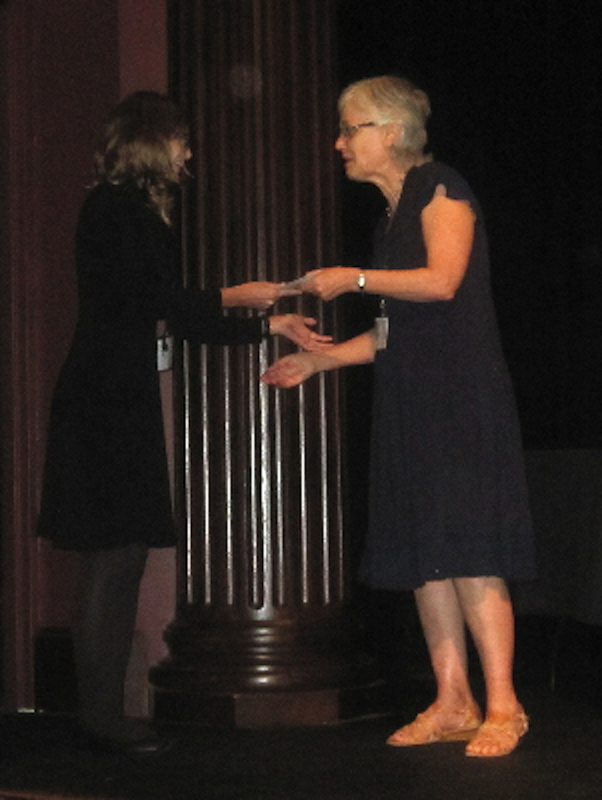 Helena Bender receiving the 2014 Best Postgraduate Planning History Paper Prize from Christine Garnaut. Photo: Shun-ichi Watanabe. 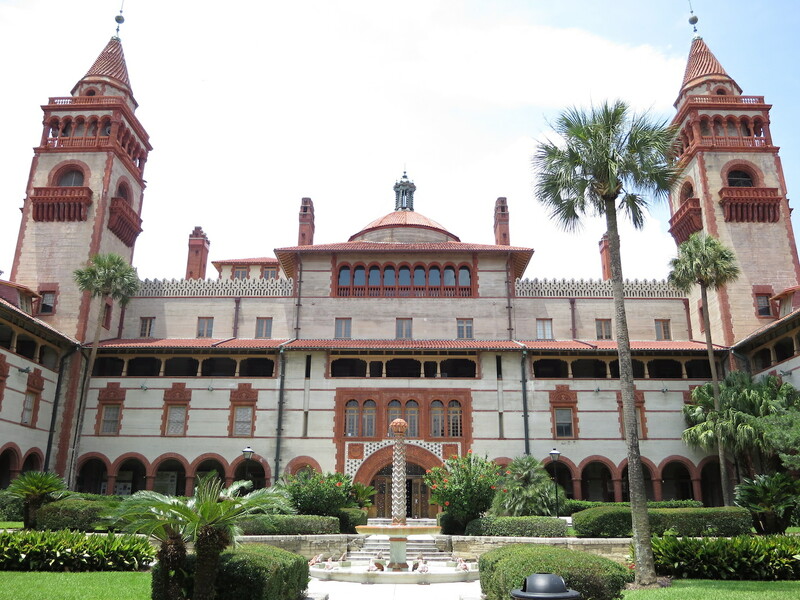 The post-conference tour to Savannah.